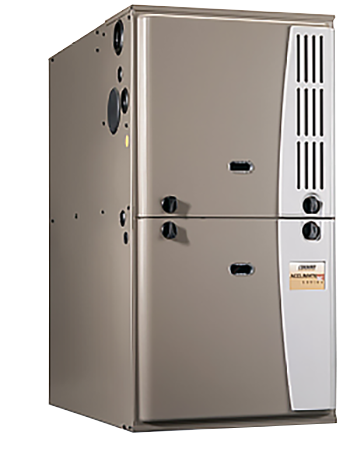 Are you seeking any heating or cooling services (Furnace, Air Conditioner, Tankless or Water Heater) for your household in Scarborough, Ontario? 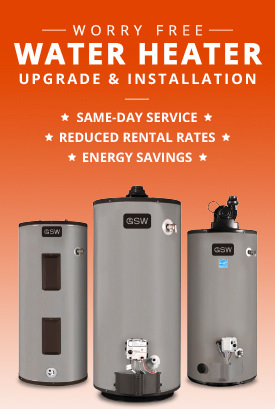 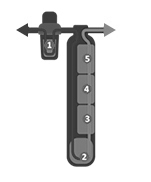 Rental/ financing water heater, tankless, furnace or air conditioner easy Enbridge Gas billing service available for your convenience, no additional bills. 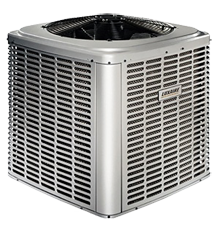 If you’re looking for knowledgeable and professional technicians to service your HVAC heating and cooling needs then you’ve came to the right place. 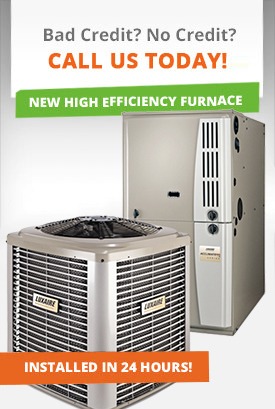 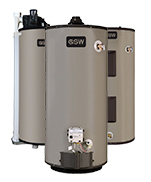 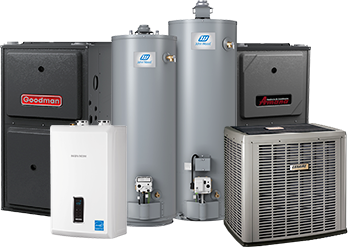 DeMark Home Ontario will provide you with the top quality high efficiency furnace, air conditioner, tankless or hot water heater installation/ upgrade and repair services to homeowners in the Scarborough, Ontario area. 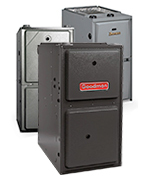 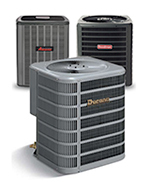 Our friendly and highly experienced staff will always be available to answers any questions you may have about your furnace, air conditioner (AC), water heater, tankless unit.